ASOS Is Currently Hosting a Major Sale! 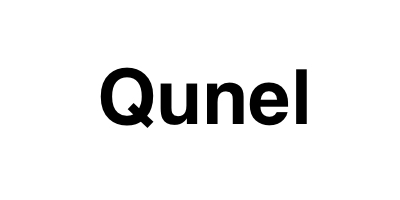 - Qunel.com - Fashion, beauty and lifestyle. 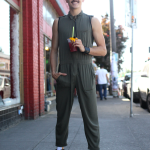 ASOS has become a favorite online hub for style stars and fashionistas alike. 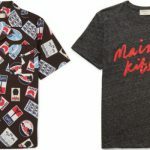 This popular fashion retailer offers a wide array of pieces that are both stylish and inexpensive. For this season, ASOS launched a major sale with discounts that go up to 50% off regular prices. Look hot and keep cool this summer with items such as sundresses, printed rompers, sandals, colorful beachwear, and a whole lot of denim. Made from stretch jersey, this skirt has a button front, a regular fit, and a striped design. This stretch jersey dress has a round neckline, an asymmetrical design, a flirty thigh-high slit, and a slim fit. Crafted in lightweight jersey, this midi skirt has an elasticated waistband, a high-rise waist, and thigh-high slits. 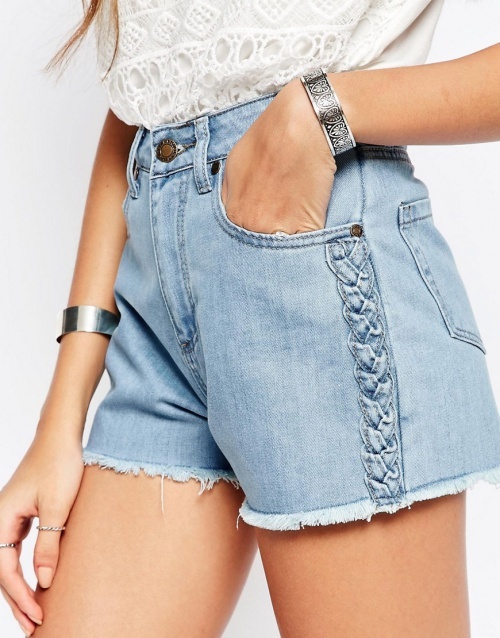 These shorts feature non-stretch denim, a high-rise waist, a concealed fly, a raw-cut hem, a slim fit, and a five-pocket style. Made from breathable woven fabric, this pure cotton shirt has long sleeves, a classic point collar, a button-down front, and a regular fit. This woven cotton sundress has a square neckline, frilled straps, a button placket, a rear zip, and a pretty floral print. This ribbed jersey maxi dress has a scoop neckline, dropped armholes, and a relaxed fit. These sandals have open toes, wrap-around ankle straps, lace-up fastenings, and woven leather uppers. 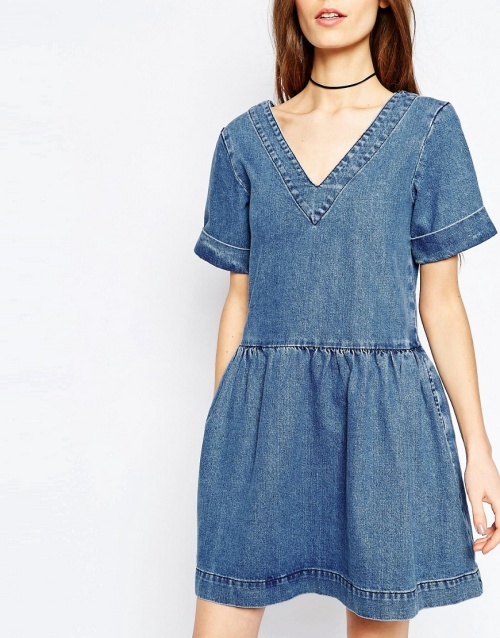 Crafted in lightweight cotton denim, this smock dress has a V-shaped neckline, thick trims, and a V-shaped back. It also has an A-line skirt, and a lightly acid-washed finish. These shoes feature faux suede uppers, pointed toes, and multi-pin buckle straps. They also have high point heels and rear zip fastenings. This swimsuit features a halter-style neckline, contrast taping, and a stretch swim fabric. It also has a flattering brief cut and a cut-out side detail through to back. Made from stretch swim fabric, this swimsuit has a halter neckline, self-tie straps, a plunge front, and an open back. 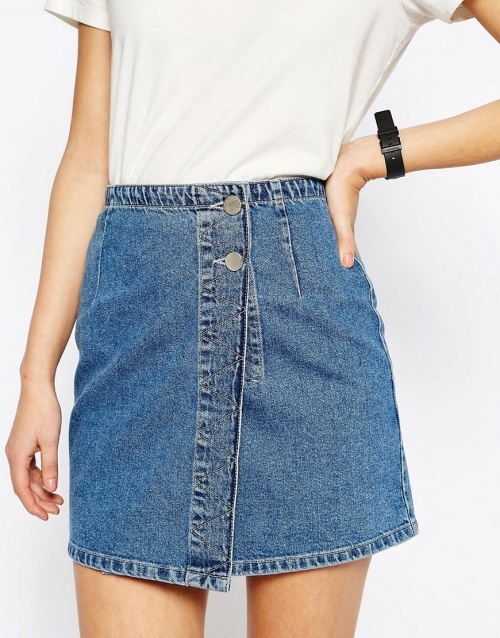 Crafted in non-stretch denim, this mini skirt has a high-rise waist, a wrap front, and a button fastening. This shift dress features lined lace, a high neckline, and a double-button keyhole detail on the back. 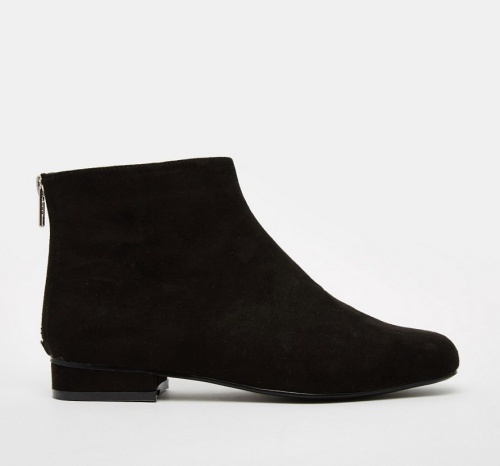 These boots feature faux suede uppers, round toes, low heels, and exposed zip fastenings. 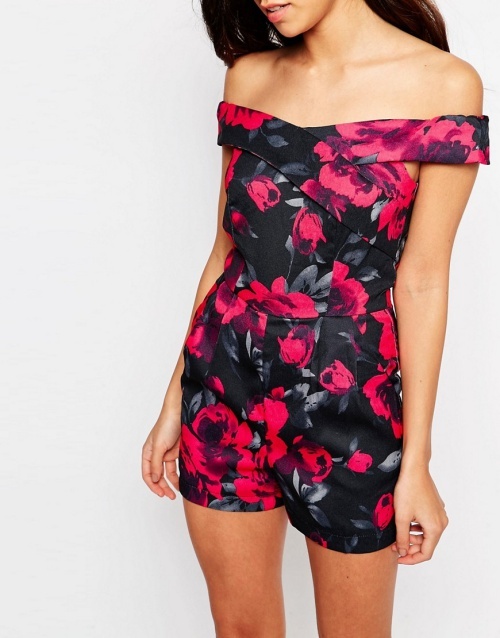 Crafted in printed woven fabric, this romper has an off-the-shoulder neckline, a rear zip fastening, and a pretty rose print. This dress features a scoop neckline, cut-out sides, a bow back detail, and printed woven fabric. 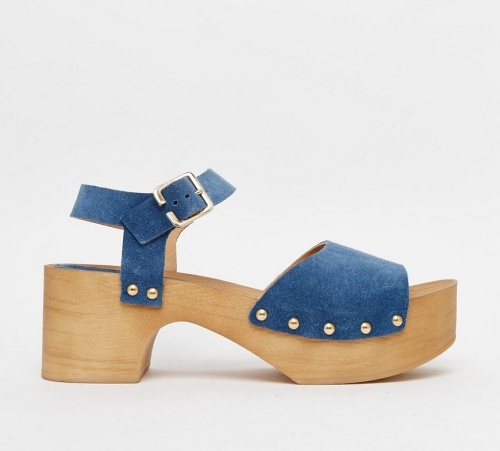 These sandals have suede uppers, pin buckle fastenings, and an open toe design. They also have mid-height block heels, platform soles, and gold-tone stud embellishments. Crafted in lightweight cotton denim, this midi dress has a square neckline, wide straps, and a matching self-tie belt. Made from smooth stretch fabric, this maxi dress has a bandeau neckline and a loose fit. It also has a tie front detail and a shirred stretch back. This sundress features crinkled woven fabric, a half lining, and a mid-weight design. 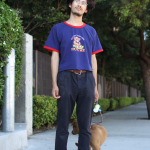 It also has a square neckline, embroidered tape trims, and a lace-up back. 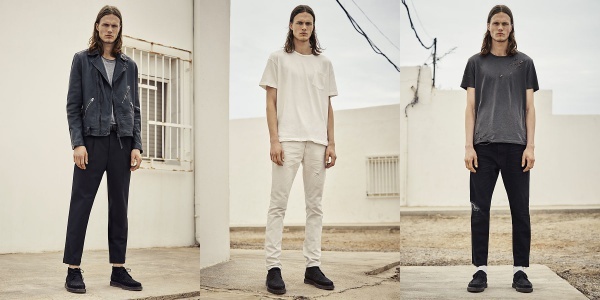 What do you think of these discounted items from ASOS? Which ones have made it onto your online shopping cart? Nasty Gal Is Currently Having a Ridiculously Amazing Sale!